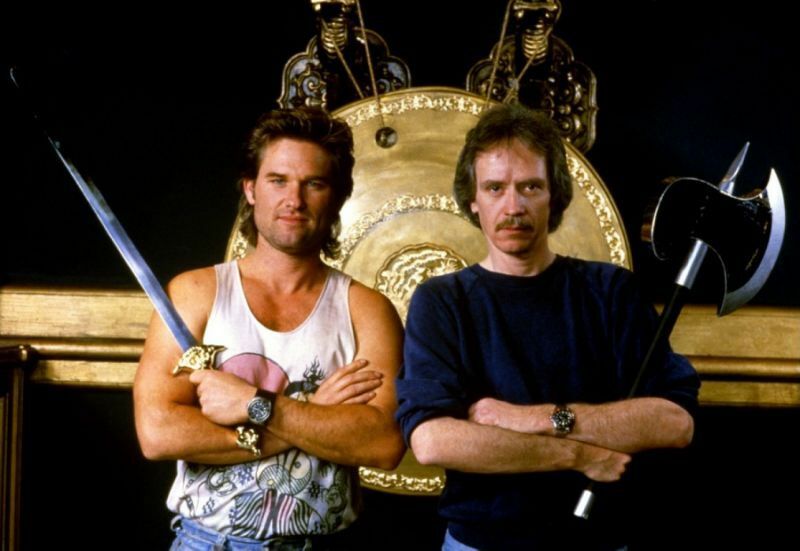 Big Trouble In Little China is pretty much the coolest movie to come out of the 80s, and it has the legions of fans to prove it. 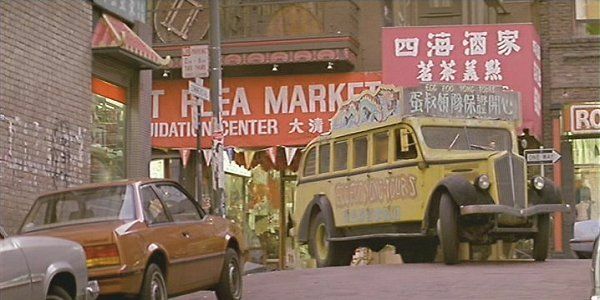 Featuring both director John Carpenter and actor Kurt Russell at their primes, the story of a truck driver who gets wrapped up in a massive battle in San Francisco's Little China district has stood the test of time. 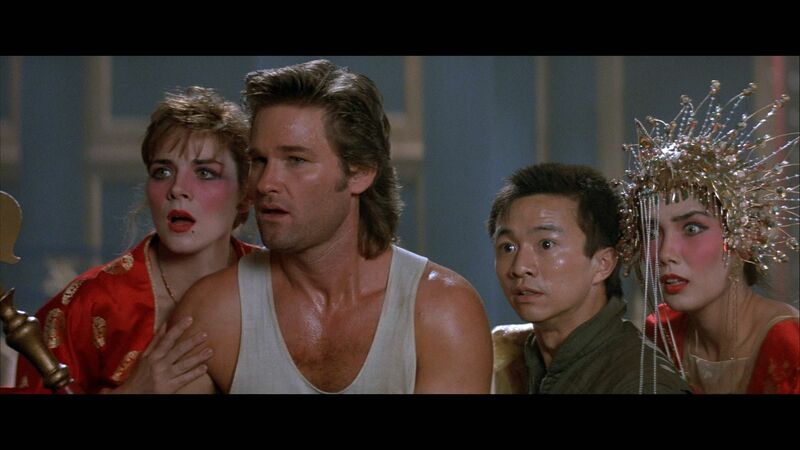 1) Kurt Russell was afraid to star in the movie. He had recently been in a string of box office bombs and felt John Carpenter should choose a more prolific actor. 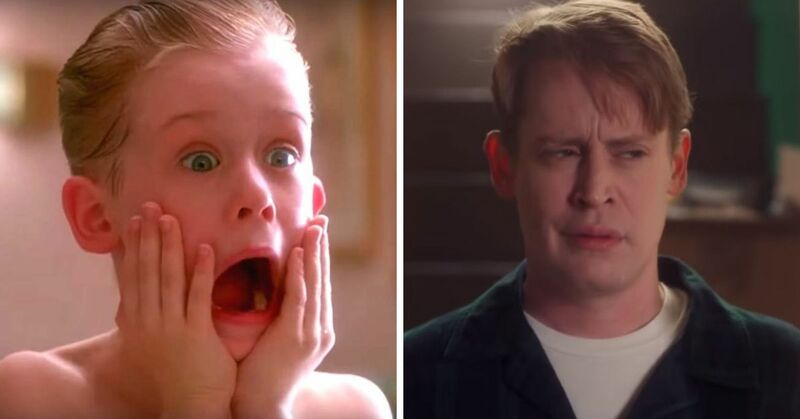 Carpenter responded to Russell that he didn't care, he just wanted to make a movie with him. 2) The Chinese characters in the title aren't quite accurate. They translate as "Evil Spirits Make a Big Scene in Little Spiritual State." 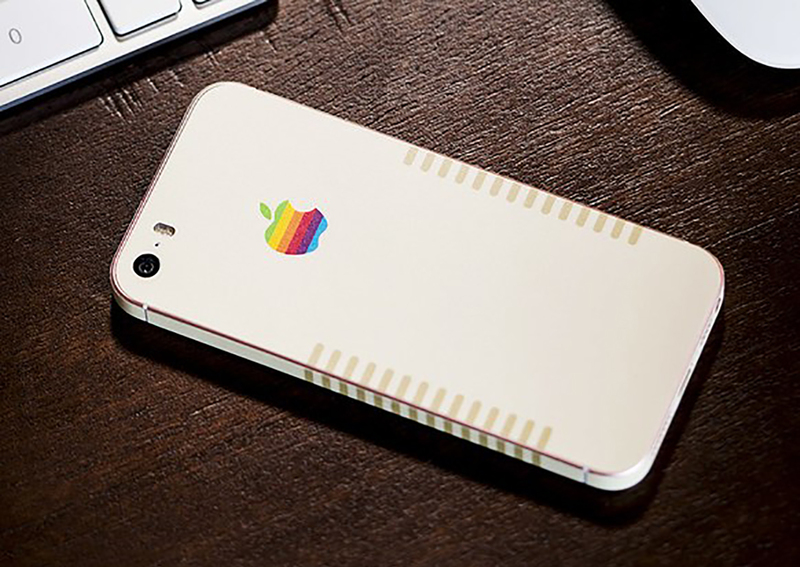 3) It was a big inspiration on a super popular video game. Mortal Kombat takes a ton of inspiration from the movie. 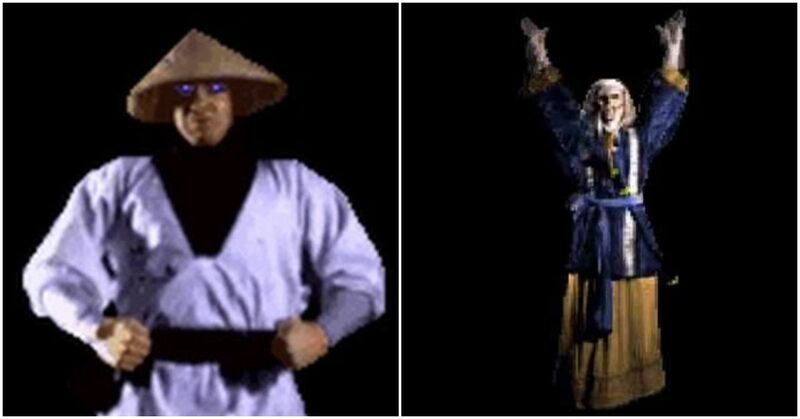 The 3 Storms inspired the character of Raiden the thunder god, while Lo Pan inspired the sorcerer Shang Tsung. 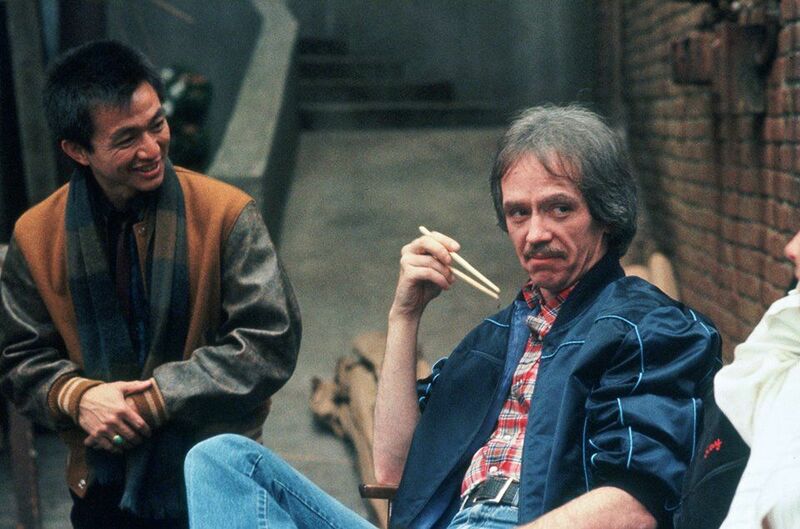 4) It was the last time John Carpenter worked with a big studio directly. Carpenter constantly ran into problems with Fox, and especially studio head Lawrence Gordon, who interfered with the film right until its release. His next few films would be made independently and distributed by Universal. 5) Egg Shen's bus still gives tours today! It's now in Yellowstone National Park (where it was before the movie borrowed it) and gives tours of the Old Faithful geyser. 6) The opening scene was added by the studio. 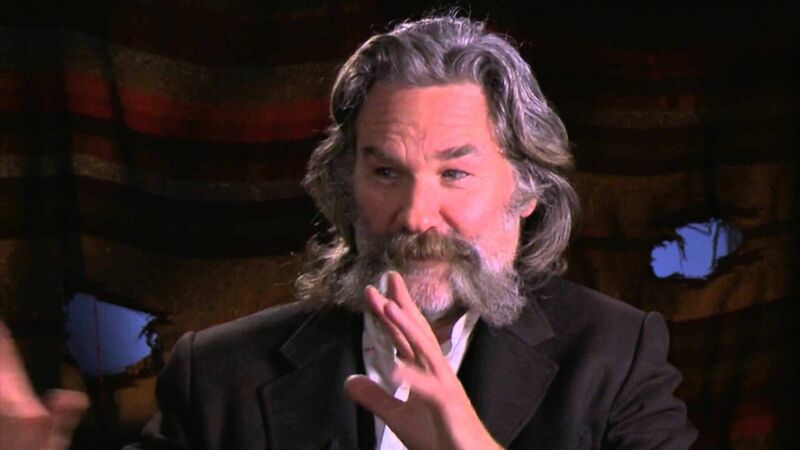 The studio wanted Jack Burton to have a more significant role in the movie, so they added the scene of Egg Shen being interviewed about him. 7) It was supposed to be a Western. The original script called for it to be a Western (and featured Jack's horse being stolen instead of his truck), but Carpenter felt it'd work better as a modern-day movie. 8) It bombed at the box office. Fox did little to promote the movie, as they were too busy marketing Aliens which came out soon afterwards. 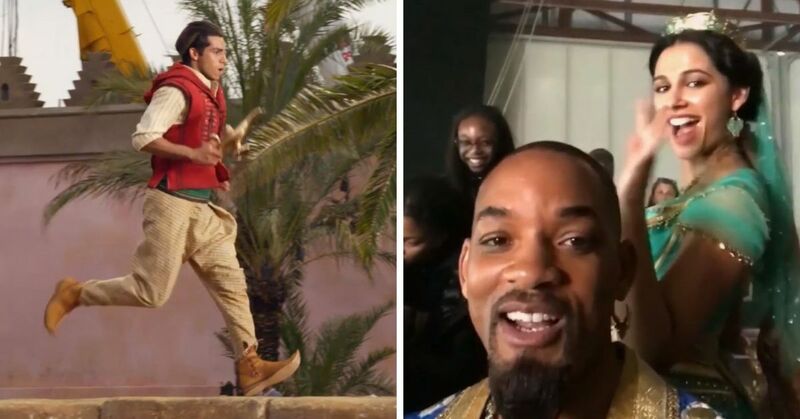 However, the movie found a massive following when released on video. 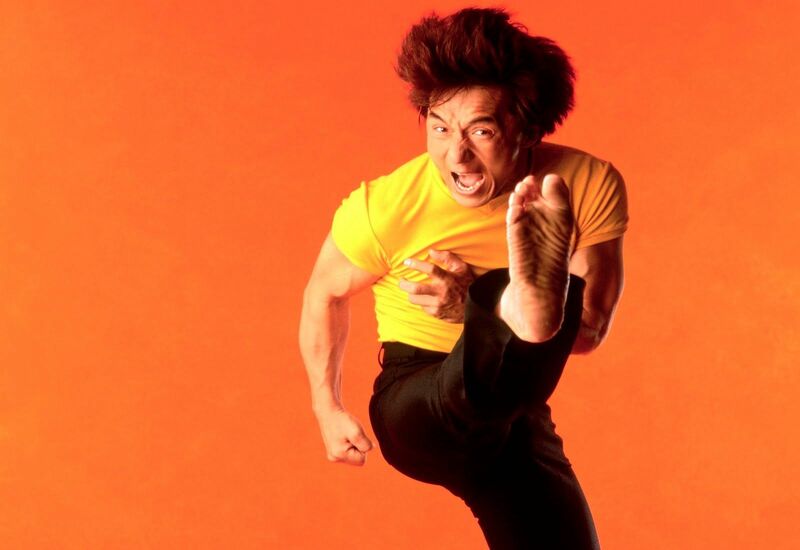 9) Jackie Chan was asked to star. 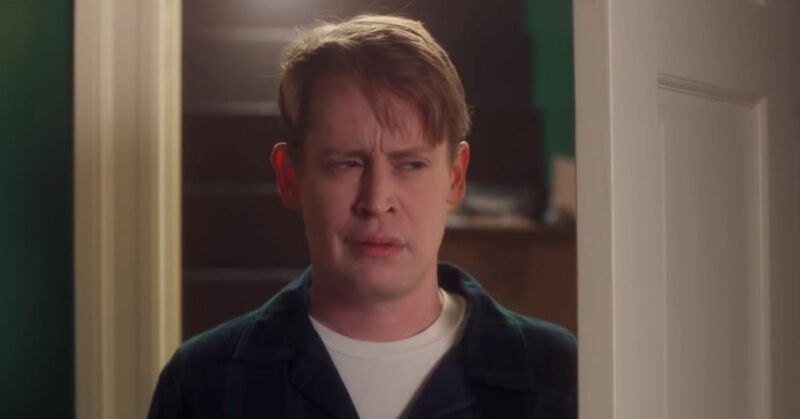 Carpenter wanted Chan to play Wang Chi, but 1) the studio worried about his English-speaking abilities, and 2) by the time they got around to asking him, he turned it down. 10) There's some subtle jokes in Jack's lines. In the final scene where he says "Just remember what ol' Jack Burton does when the earth quakes, and the poison arrows fall from the sky, and the pillars of Heaven shake," he's talking about the 3 Storms. 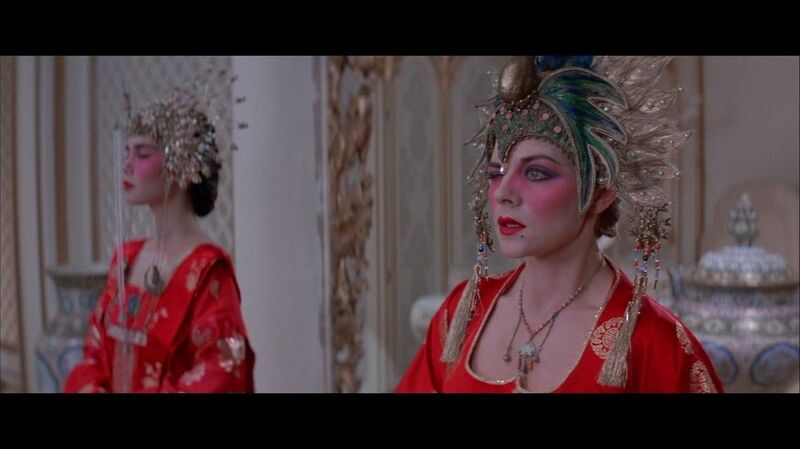 11) None of the movie's Brides of Lo Pan actually have green eyes. 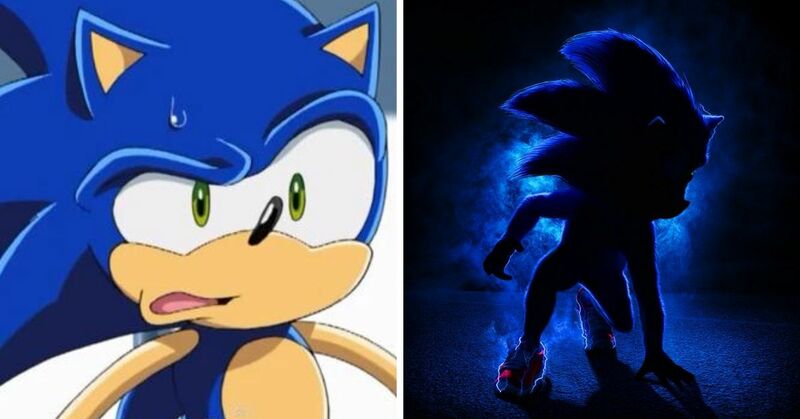 Both Kim Cattrall and Suzee Pai have brown eyes and had to wear green lenses. This is especially obvious when watching the movie on Blu-ray. 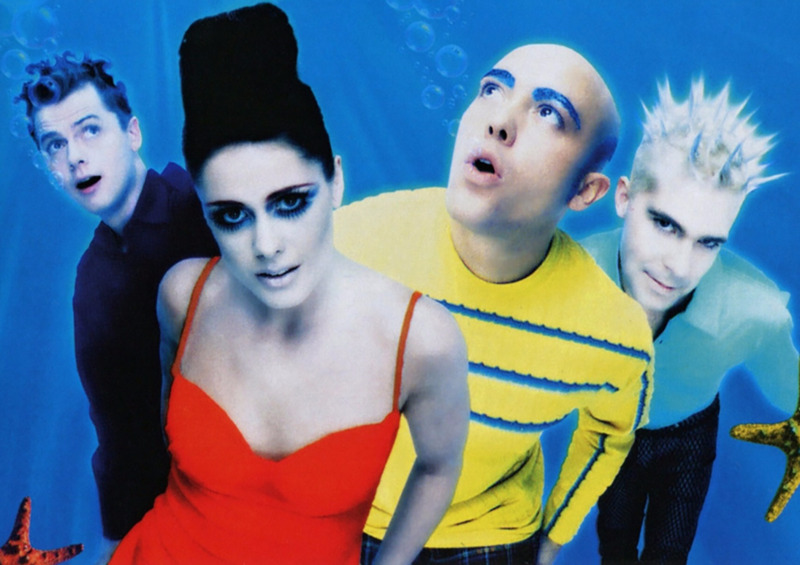 12) It has some celebrity fans. 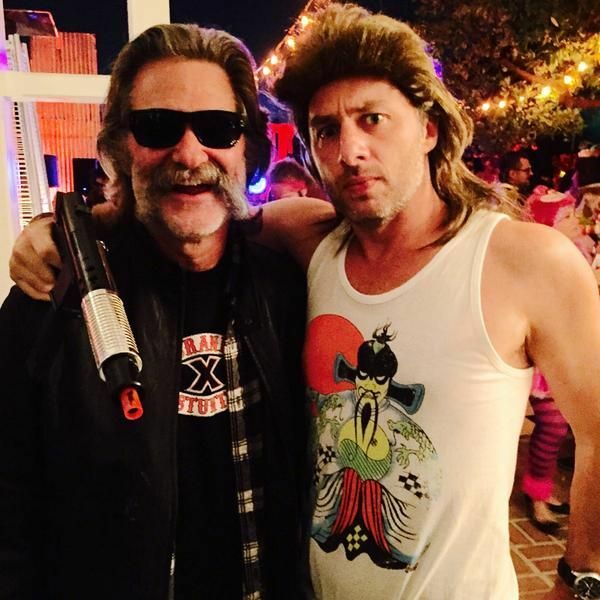 Zack Braff went to a Halloween party dressed as Jack Burton, where he just so happened to run into Kurt Russll. The resulting photo is possibly the best thing ever. 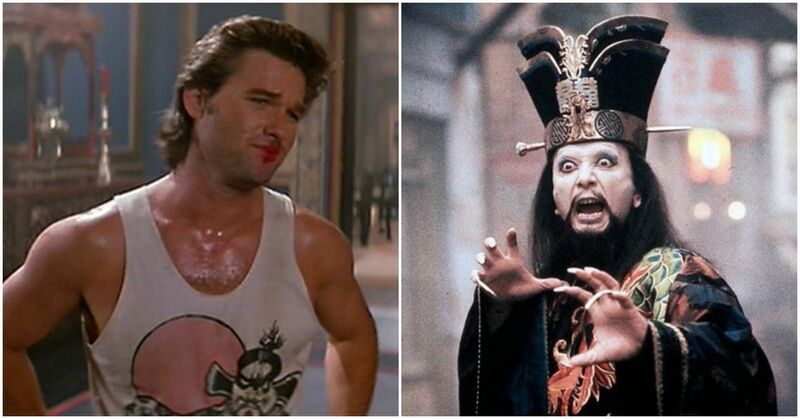 What's your favorite thing about Big Trouble In Little China?